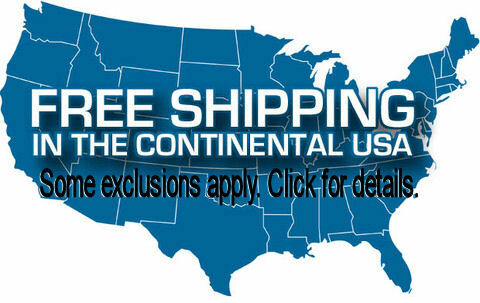 The ClimaLex custom cover protector cover is designed for all types of climates. Fully customizable in shapes and sizes up to 96”* and in your choice of 3 popular colors, the ClimaLex cover protector will protect your spa and hard spa cover from heavy rain, dirt, dust, pollen and scratches from yard debris from small animals. The bungee style closure helps keep heat in and small creatures out. 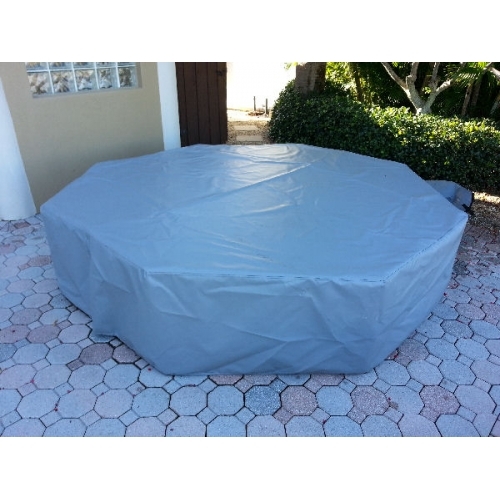 The ClimaLex cover protector is water-proof and a must have item for extremely wet climates. 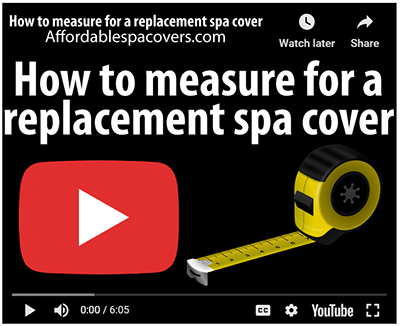 "Please call for a quote for spa's over 96"
Measure your current spa cover or spa just as you would for your hard spa cover making sure to include your corner measurements (i.e. 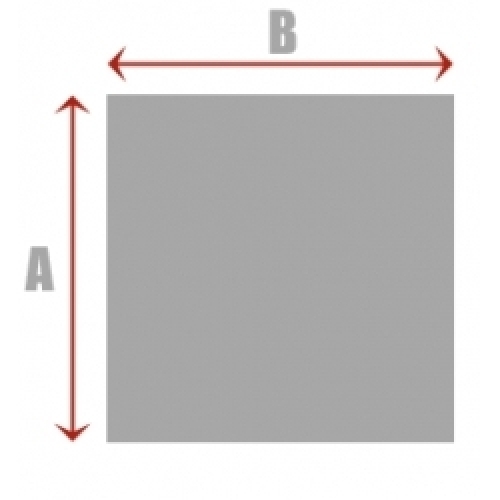 radius or cut corners). 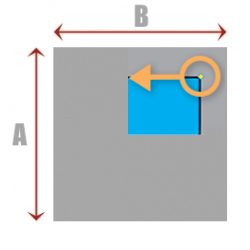 If your spa cabinet is larger than the acrylic shell itself, you will want to take the measurements from the cabinet or widest points to ensure a great fit. 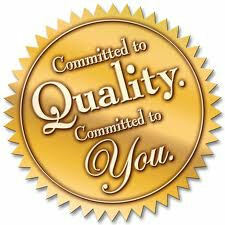 See our instructional video for measuring help. 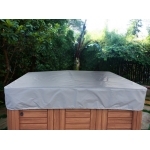 - Please call for a quote for spas that are over 96” in either direction. 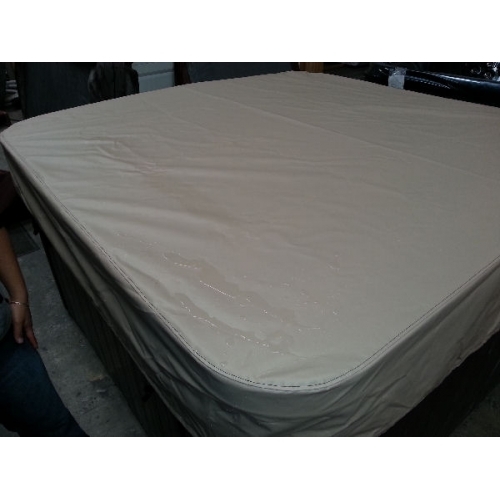 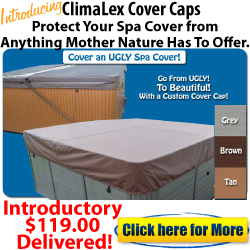 - The ClimaLex cover does not replace a hard foam spa cover. 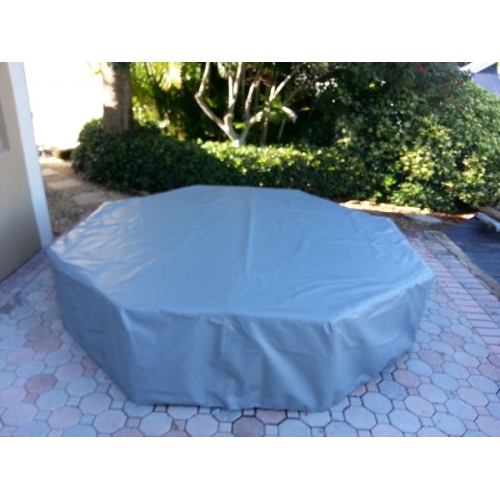 In extremely windy conditions, the ClimaLex cover may need to be secured.